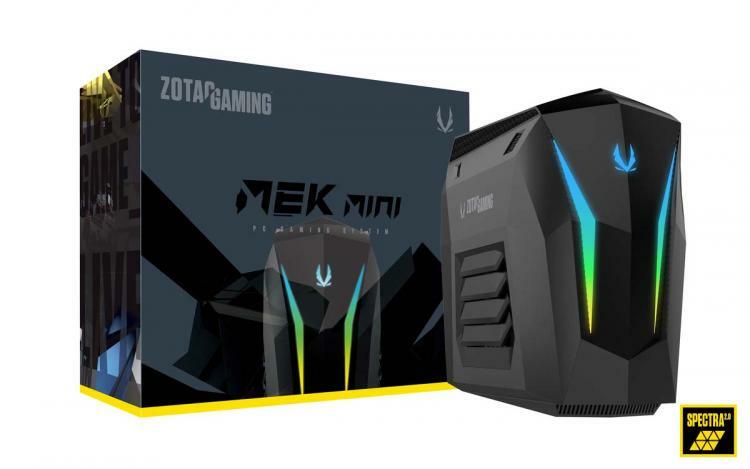 First introduced at the CES 2019, ZOTAC officially releases the MEK MINI gaming PC. 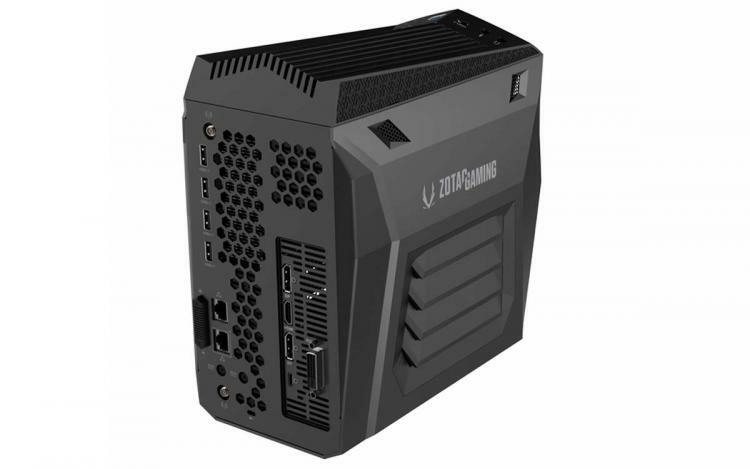 The ZOTAC MEK MINI is an ultra-compact gaming PC having only 9.18L in volume, making it the smallest desktop-class gaming systems with powerful discrete graphics cards. The MEK MINI is powered by an 8th generation Intel Core i7 processor with 6 processing cores for the ultimate gaming firepower. The MEK MINI sports the ZOTAC GAMING GeForce RTX graphics cards with Real-Time Ray Tracing and DLSS capabilities. The MEK MINI comes configured with 16GB of SO-DIMM DDR4 memory, expandable up to 32GB. 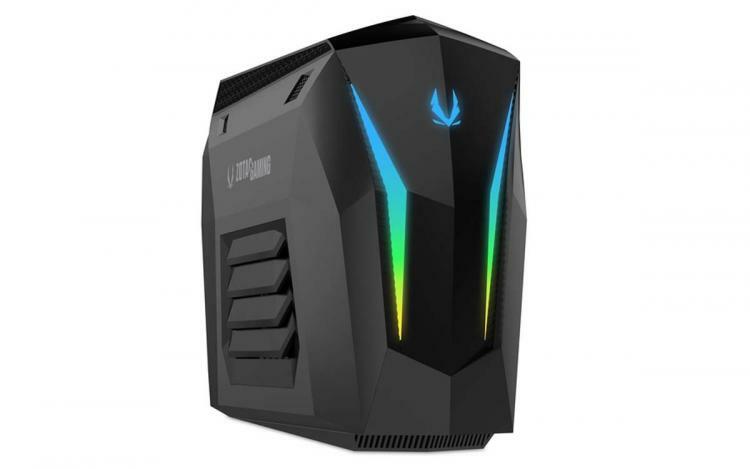 It also sports a speedy NVMe M.2 SSD as the primary storage drive for fast boot up and quick loading times. Lastly, the MEK MINI sports Killer Gigabit Ethernet and Killer AC 1550 Wireless AC with advanced Stream Direct 2.0 that automatically prioritizes gaming. 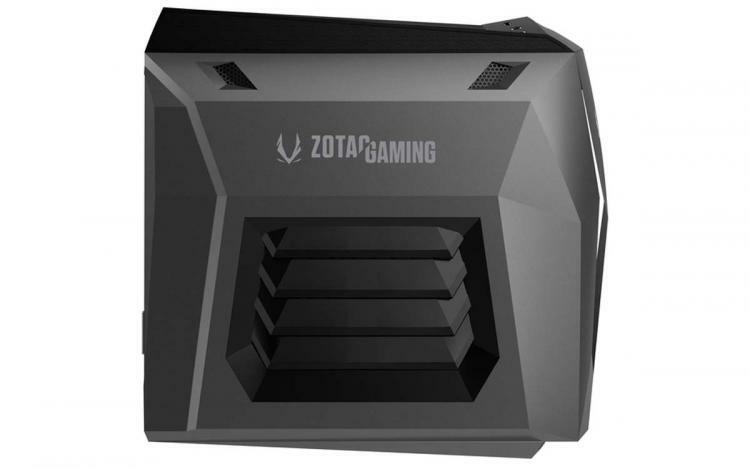 The ZOTAC MEK MINI gaming PC will not be complete with stunning RGB lighting powered by SPECTRA 2.0. The MEK MINI’s front exterior sports addressable RGB LEDs to complete the gaming look. The MEK MINI also features 360° ventilation, ensuring your components stay cool and perform at best at all times. The side panel can be easily removed using a switch to access storage and memory in a jiffy. ZOTAC offers the MEK MINI Gaming PC as a standalone desktop PC and an option bundled with a mouse and keyboard. Learn more about the ZOTAC MEK MINI Gaming PCs here.